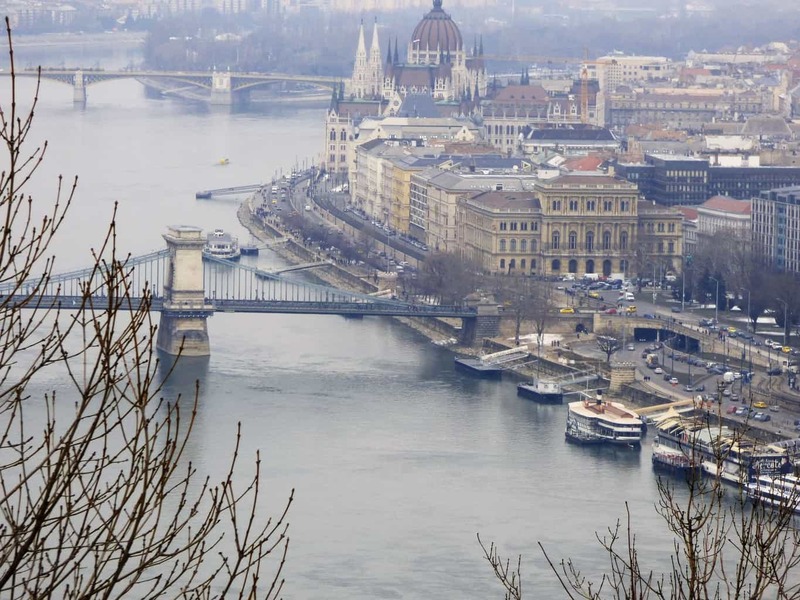 Overlooking the beautiful River Danube, the Citadella (the English translation of the Hungarian word for citadel) is perched on the top of Gellért Hill in Budapest. This entry was posted in Uncategorized and tagged budapest, cafe, central, citadella, historic. Bookmark the permalink.